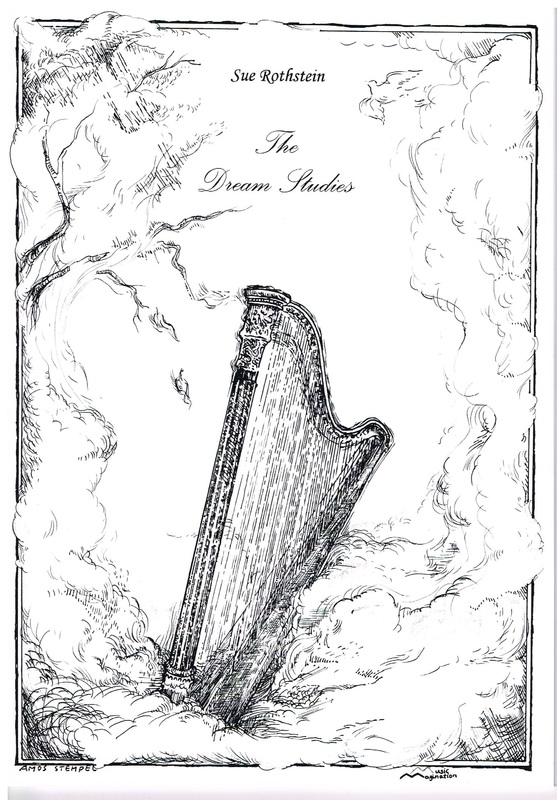 Dedicated to harpists Helen Radice, Gabriella Dall O'lio and Emanuel Ceysson. Helen and Gabriella were joined by Sue in giving the première of The Dream Studies at Trinity Laban Conservatoire of Music and Dance in 2007. Written while still a student at the R.A.M., Sue dedicated these pieces to her teacher, the late Renata Scheffel-Stein.